RMN & Estil Lifting Equipment Fleet Order | Repair Management Nederland B.V.
RMN is proud to be awarded for the supply of lifting equipment for 6 seagoing vessels to our trusted customer. 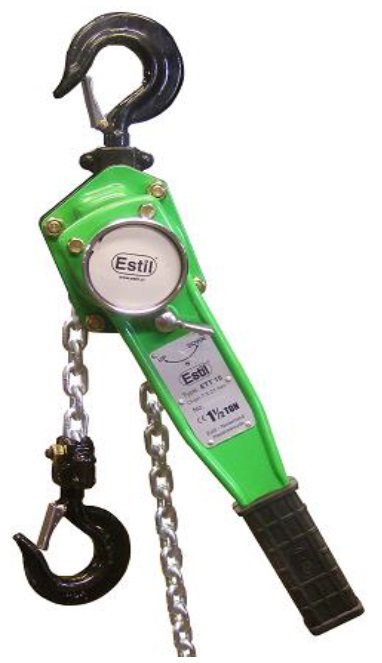 RMN as for many years dealer for Estil Lifting equipement received an order to supply a complete package of lifting materials for 6 similar vessel. 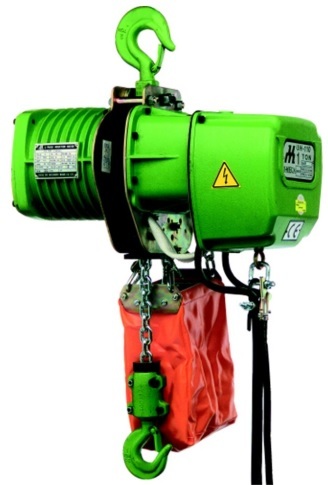 The order contains Electric Chain hoists, Compact Chain Hoists, Lifting Slings, Steel Wire Slings, Shackles, Lever Hoists etc. 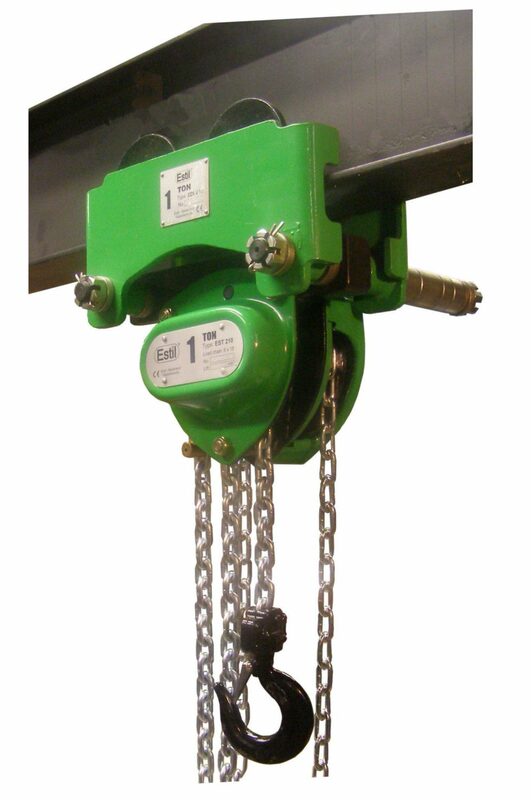 The Estil UH-120 2.000 kg Electric chain hoist are equiped with custom made chain length, power supply lengts to meet the customers requirements. Thanks to also the full support and cooperation from manufacturer Estil, all is supplied within the required delivery time.